Compucorp has been around a while, originally founded in 1977, (hence the '70's name!). In 2010 we rebooted to focus on how we can use open source to make a real difference in people lives. Now, 5 years into our mission we've seen first-hand how open source has grown in terms of adoptions, public perception and impact; and we've grown too. With a team of 18 we're passionate about the platforms we work with and the communities which we are part of. If you have the same passion for what you do then we'd love to hear from you. We've been lucky enough to work with a range of clients from non profit organisations such as Farm Africa and Wikimedia to membership organisations such as the Association of Teachers and Lecturers and PSHE association and also some Arts organisations as well including the Photographers Gallery and Craft Central, with the aim of helping them be the best they can. 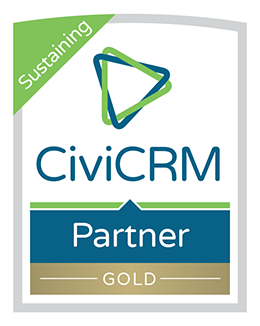 We've been working with CiviCRM for a number of years now and we've learnt a lot in that time. We know how to focus your team by asking the right questions, how to manage a project to be flexible when requirements change and most of all, how to be obsessive about quality when delivering under pressure. We're also pleased to have developed a number of the public extensions for the project including the UK Gift Aid extension and a Booking extension called CiviBooking which is used widely. 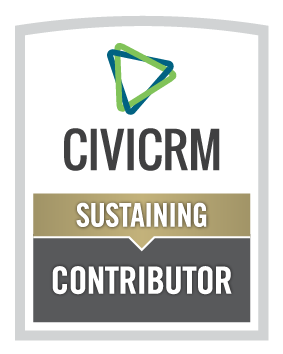 We are also the team developing the CiviHR distribution. We can help you with new and existing Civi installations, configuration, custom extension development, hosting, training and technical support. CiviCon UK - only 48 hours left to buy your Early bird tickets! CiviCon UK - Early bird tickets are available till 4 August - don't miss out!